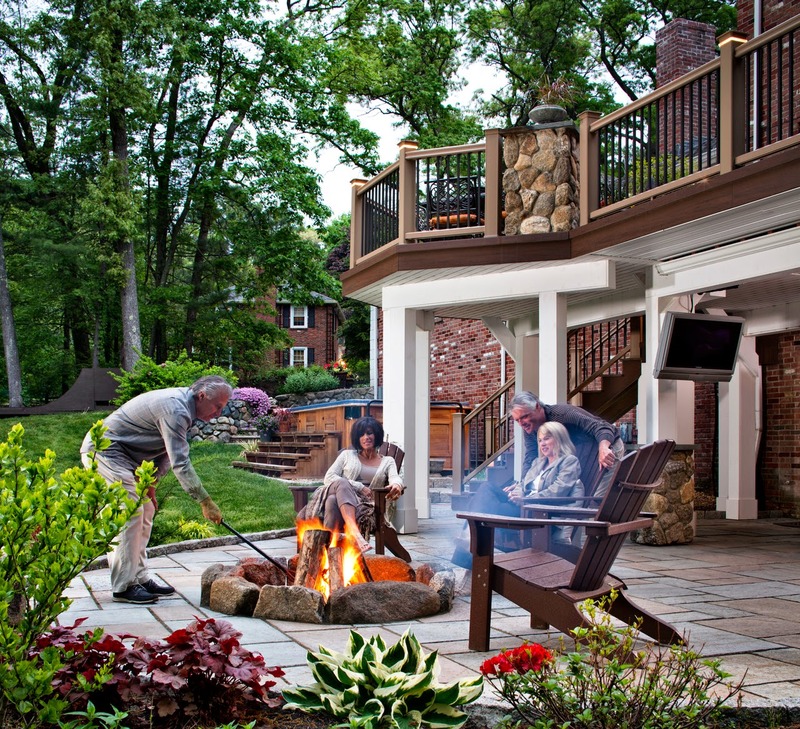 There is nothing like enjoying a barbecue on a backyard deck with family and friends. Designing and building that deck so that you can host that type of gathering comfortably can be a process. Real wood such as teak is beautiful and can make your deck into a showpiece. The downside of using it is that it requires refinishing every few years in order to maintain it. As an alternative, one of the most popular types of wood on the market is composite wood mixed with plastic. It is also known as green board because some of the manufacturers use only recycled materials in their manufacturing process. Composite wood is impervious to water and will not rot. You will therefore be pleasantly surprised to find out that it not only looks good, but is also normally warrantied for up to 50 years. It makes sense to hire someone who has been building for a while. It makes even more sense to go with an experienced, licensed builder who has leveraged their experience by joining a larger organization that pools design and engineering experience. After all, preparing your deck to handle certain loads and ensuring that it will last for the amount of time that you expected are worthwhile rewards. 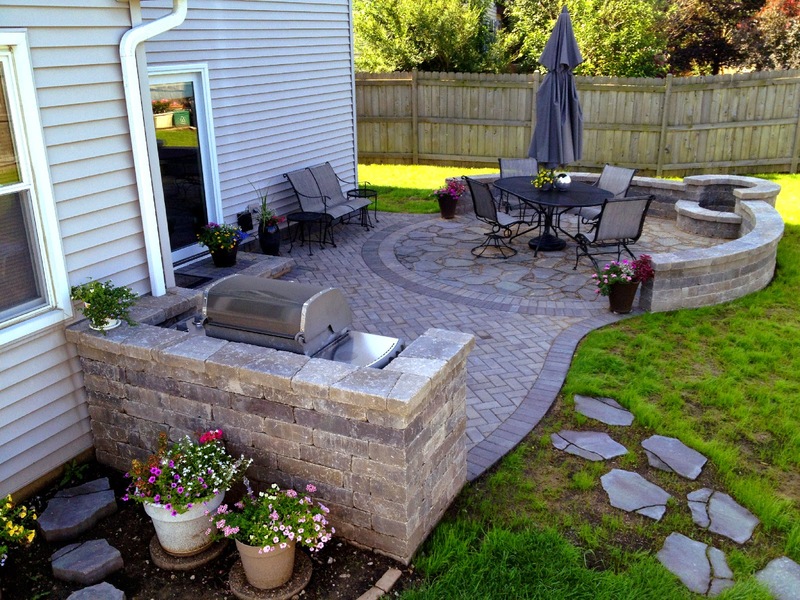 Archadeck is an example of a company that is national and only uses licensed, experienced builders to efficiently build custom decks to your requirements. It won't do you much good if your decking planks are rated to last 50 years and your joists and posts are susceptible to moisture and therefore rot. Going with the best sealant available on the joists will make your deck easier to maintain. Similarly, asking to have the ends of your posts dipped in a sealant will save you innumerable headaches because without it, water will find a way to get next to your post eventually. 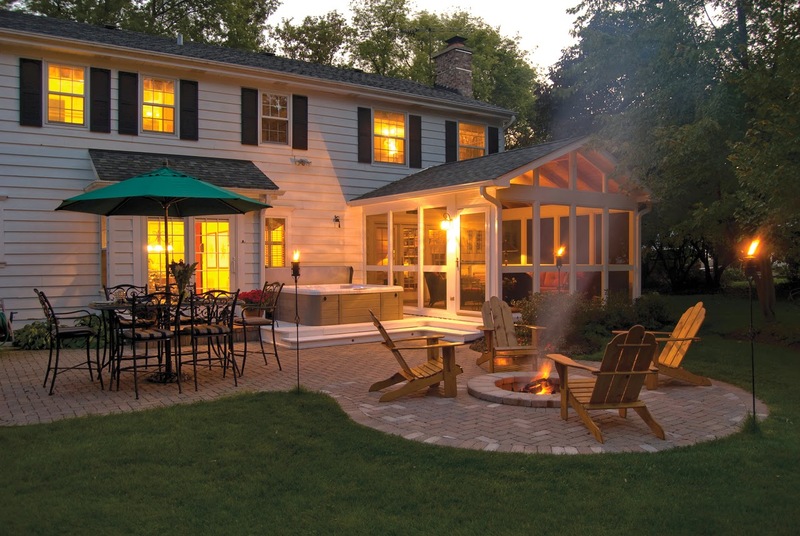 Adding a deck extends your home and allows you extra living space that will provide you with thousands of hours of fun. Ensuring that you build it to last will allow you to enjoy that fun instead of spending your free time underneath it and on top of it working on maintenance.